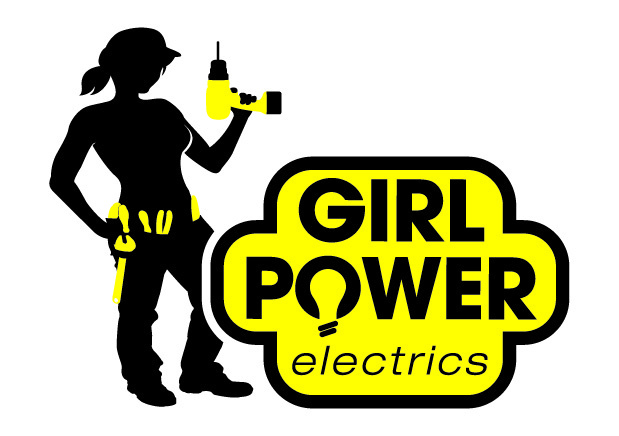 GirlPower will help you come to the right decision regarding any changes you need to make to the electrical requirements within your home. From basic alterations and fault-finding should a problem arise, to the integration of a new extension and full property rewires, GirlPower will make the process as simple and straightforward as possible. Simply get in touch and we will use our expertise and knowledge to help you find the right solution to your requirements. 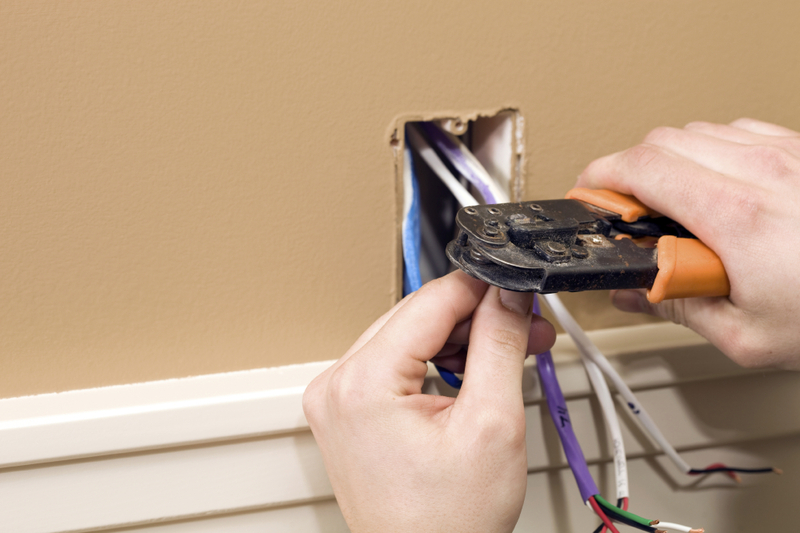 providing standing maintenance contracts for everything from changing light bulbs through to Period Inspections and system upgrades. We are expert in all types of commercial lighting solutions and can see the project right through from initial design to implementation and certification. and usually during their first visit. 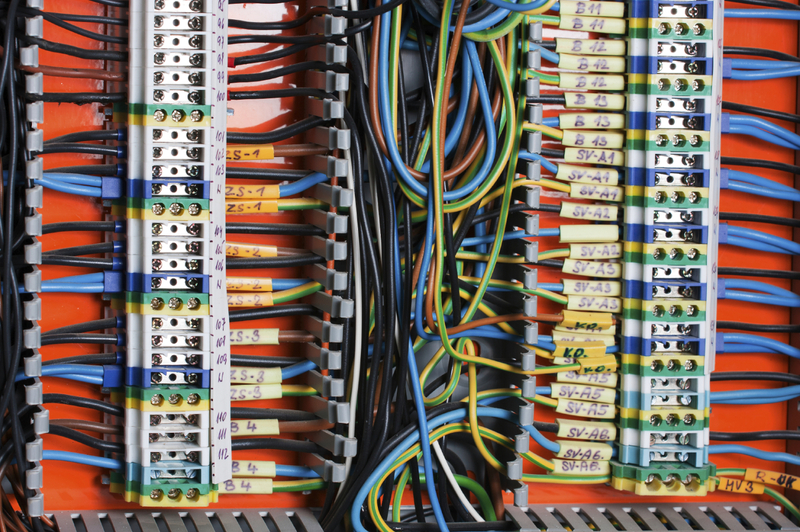 Please get in touch for any advice you require relating to your electrical requirements.